So it's December and that means Christmas, annnnddd Christmas means we break all the rules!! 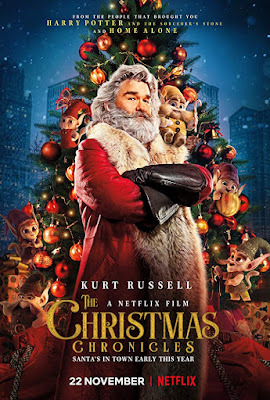 So here are my top 5 picks for Netflix Christmas movies. Because I love Christmas and I especially love Christmas movies. 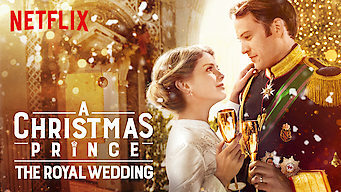 A Christmas Prince: The Royal Wedding: A year after helping Richard get to the throne, Amber is about to become his wife. But is she really made to be queen? 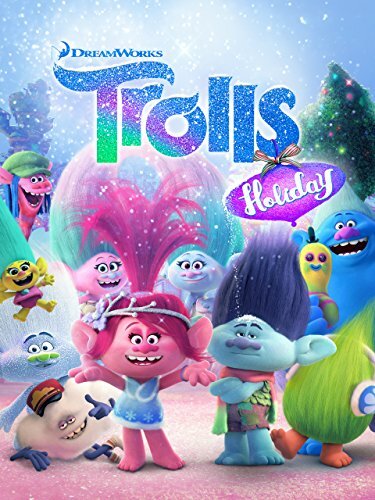 Trolls Holiday- When the Queen of the Trolls, Poppy, finds out that the Bergens do not have holidays, she enlists help from her friends, Branch and the Snack Pack, to help her bring holidays to the Bergens. 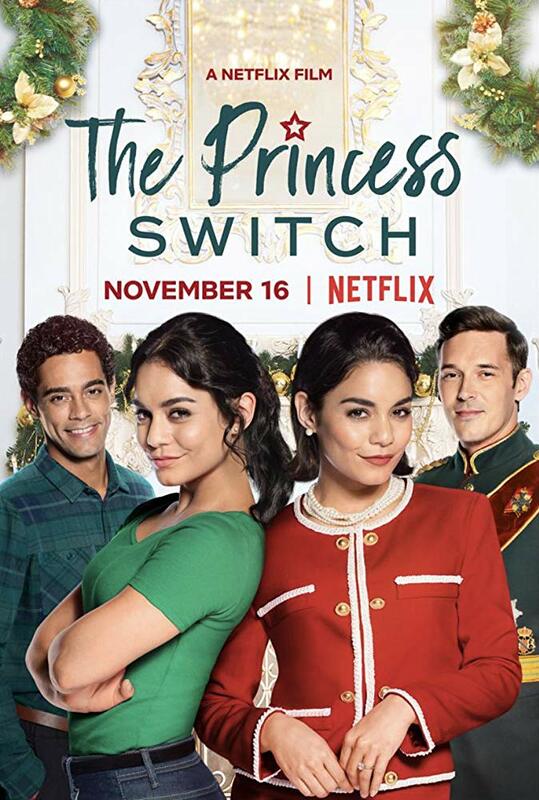 The Princess Switch- A Chicago baker (V.Hudgens) is competing in a Christmas baking competition in Belgravia. There she bumps into the prince's fiancee. They look alike and switch for 2 days. "Life is what happens to you while you're busy making other plans." 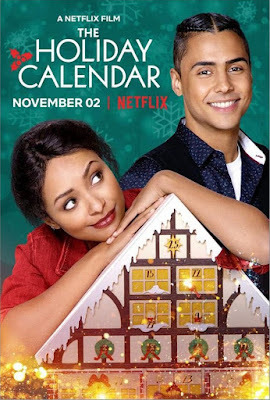 The Holiday Calendar- A struggling but talented photographer inherits an antique holiday advent calendar, the contents of which seem to predict the future. Will this magical calendar lead her to love this holiday season? The Christmas Chronicles- The story of sister and brother, Kate and Teddy Pierce, whose Christmas Eve plan to catch Santa Claus on camera turns into an unexpected journey that most kids could only dream about. What Netflix Christmas movie is your favourite? I really liked The Christmas Chronicles! Love Kurt Russell! The Princess Switch was also cute! Thanks for reading Holly, I love Kurt Russell too! He and Goldie are #goals! I agree The Princess Switch is so cute.